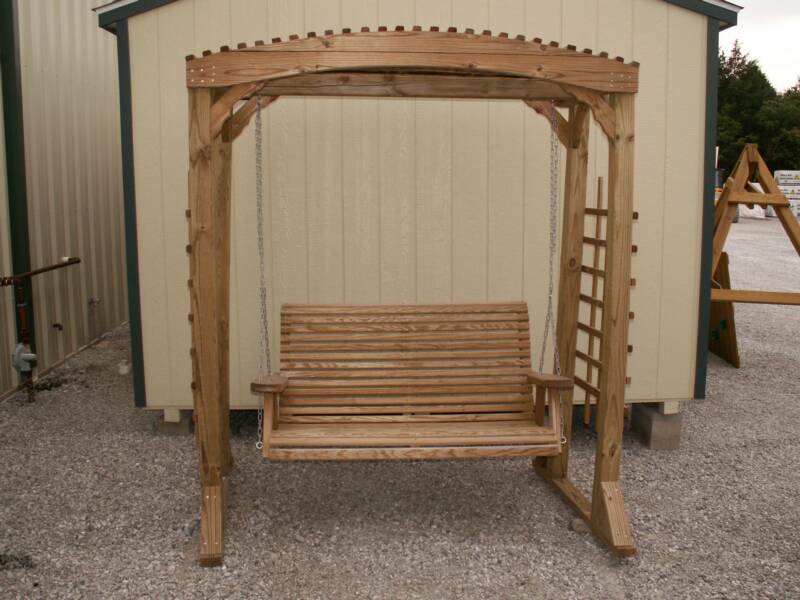 Over 10 different items of LAWN FURNITURE designed to give you many hours of enjoyment from your lawn or deck. This LAWN FURNITURE is well-designed and carefully assembled to ensure years of satisfactory service. Each piece is made of #1 air dried material to keep shrinking and cracking to a minimum. We invite you to come see our display. You will love the comfort and handcrafted durability built into each attractive design! 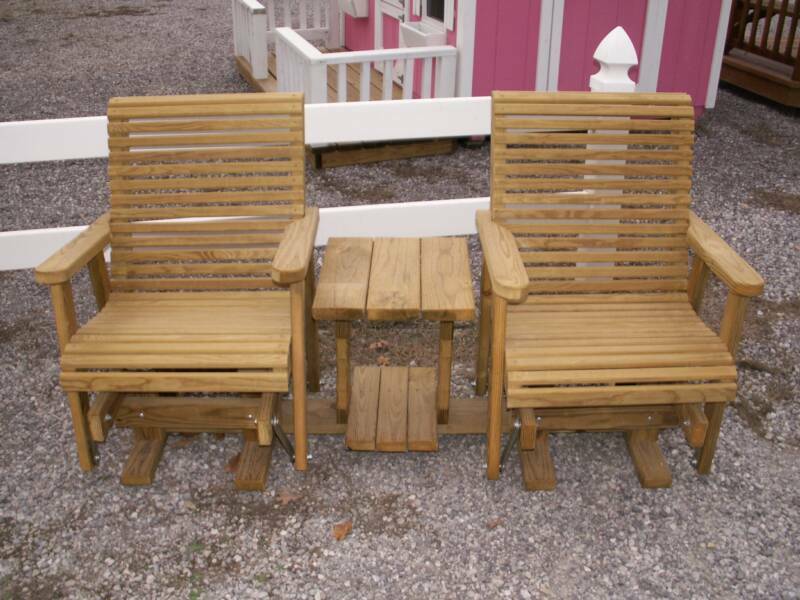 Thank you for choosing quality Lawn Furniture! These quality peices make long-lasting gifts for the special poeple in your life! Copyright 2019 Bald Eagle Barns, LLC: Wood Storage Sheds. All rights reserved.